RaDa took its birth from a brave idea and from the business will of its manager Mr. Davide Ravaglioli, new point of reference of Italian textile industry. In spite of the economic crisis, RaDa had the courage of investing not only on advanced machinery, but also and above all on human resources, in order to reach the best, in results, everyday. Each fabric have been tested before been put on market, with all necessary lab tests. 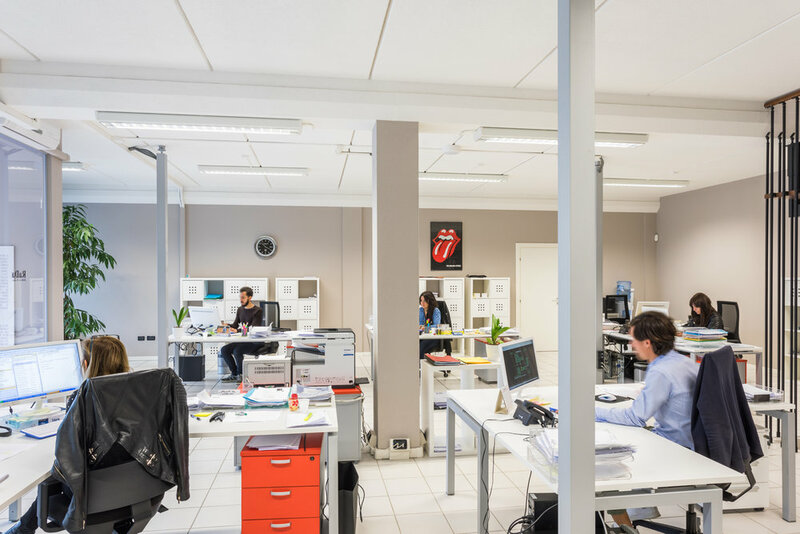 Elegant, modern and in a perfect sinergy with the last tendances, the showroom located in Forlì with its own efficient warehouse of about and lots of goods in stock, is always open and on work. RaDa comes into the textile market with such a tenacity and determination, that are really enviable. 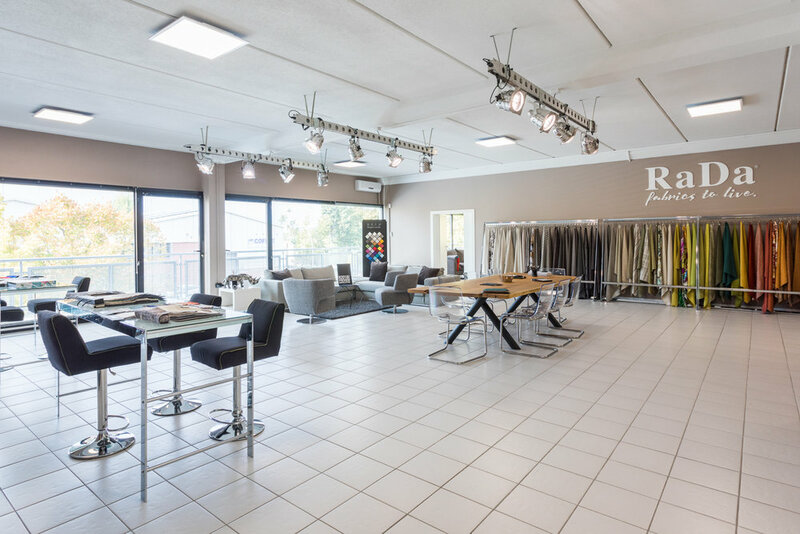 Our showroom is a comfy space where textile-ideas become true. We have a talented team who constantly study and research new materials and fibers, colors, textures and patterns in order to design always fashionable textile collections.